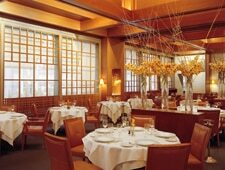 Le Bernardin is easily the best known and most respected seafood restaurant in the country. 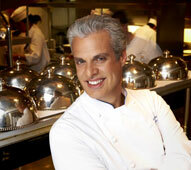 Current chef Eric Ripert carries on the tradition of its late founder, Gilbert Le Coze, who originally opened it in Paris and moved to New York in 1986. After nearly 25 years, the restaurant has some of the industry's top sourcing connections; it follows that if you have the best ingredients available, you simply let them shine, with no need for lavish adornments.